Thanks! Of all the butterflies, I've found Tiger Swallowtails the most difficult to photgraph because they tend to stay up high in the trees most of the time and don't stay put long when they do come down near the ground. I was lucky to catch this one on a purple butterfly bush bloom that contrasted nicely against the swallowtail's vivid yellow. 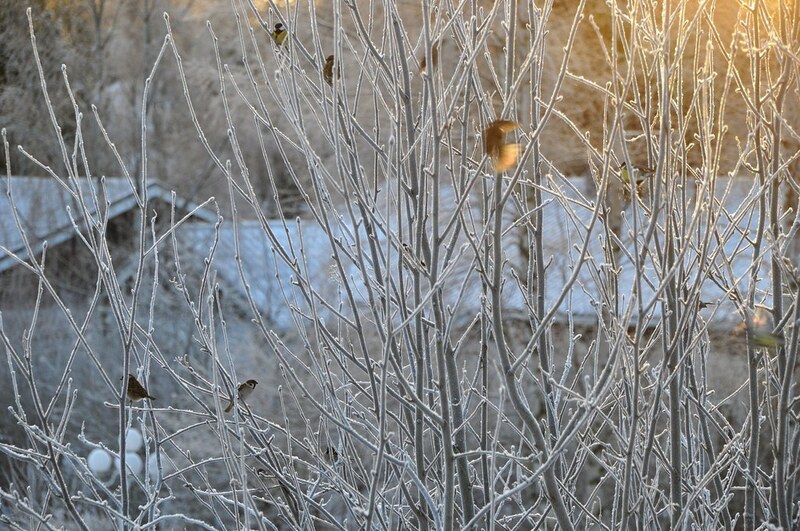 Wildlife, especially birds is very difficult. Well done! 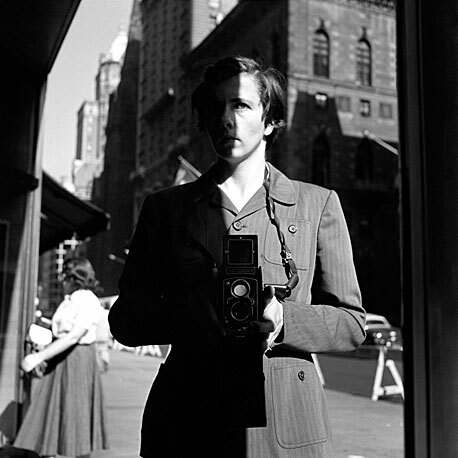 recently I've discovered Vivian Maier. Really an impressive work, and her story is interesting too. Her stuff is simply fantastic. Some "street photographs" taken with a Canon Pro90 IS, my first digital camera. 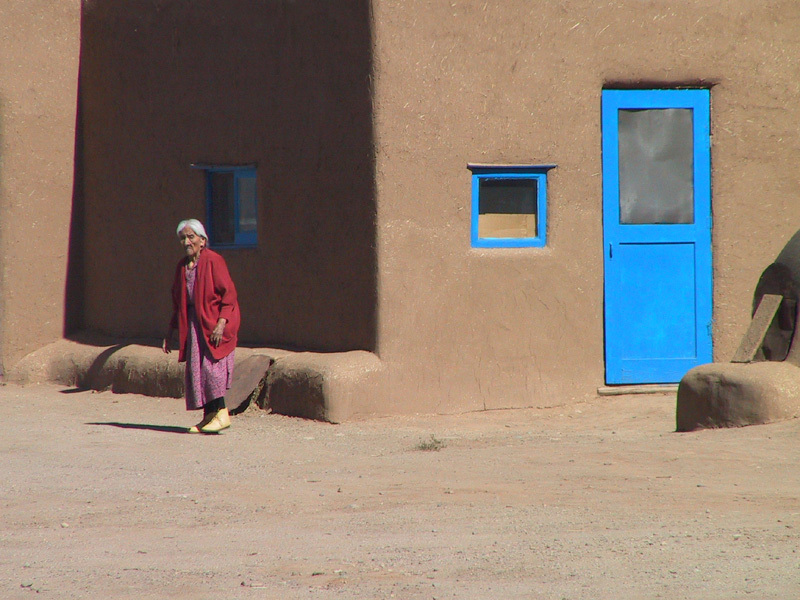 Native American woman at Taos Pueblo New Mexico. A few minutes later another very photogenic old woman (claimed to be over 100) asked me if I wanted to take her picture. I said yes. She said, Give me five dollars. I gave her the money, took a shot and prepared to shoot another when she said, five each I spent thirty bucks total Unfortunately none of them came out terribly well. It was high noon, the desert light harsh. 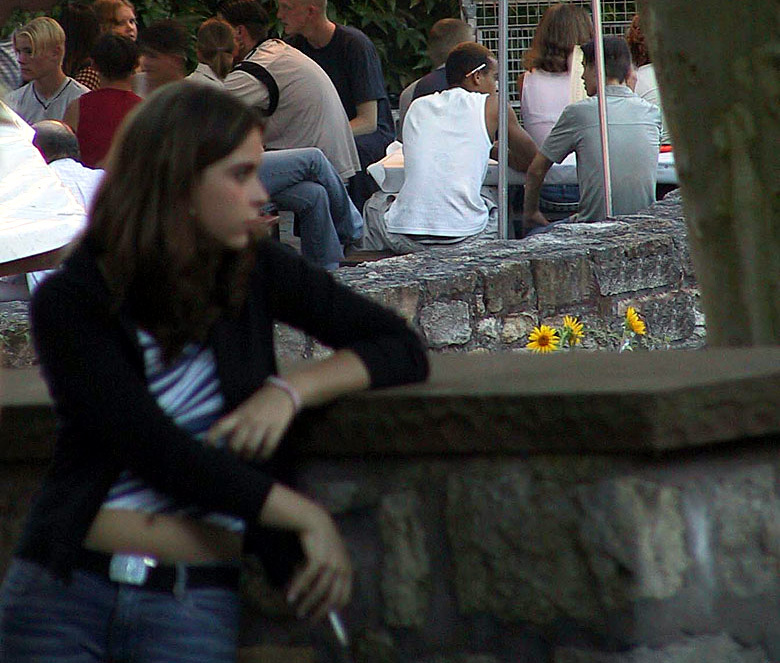 Lonely girl at a crowded wine fest in Guntersblum Germany. As I went by her the first time, I noticed she was alone. When I came back that way 20 minutes later, she was still there, still alone. I grabbed the shot, deliberately focusing on the crowd behind her to bring out the solitary aura about her. 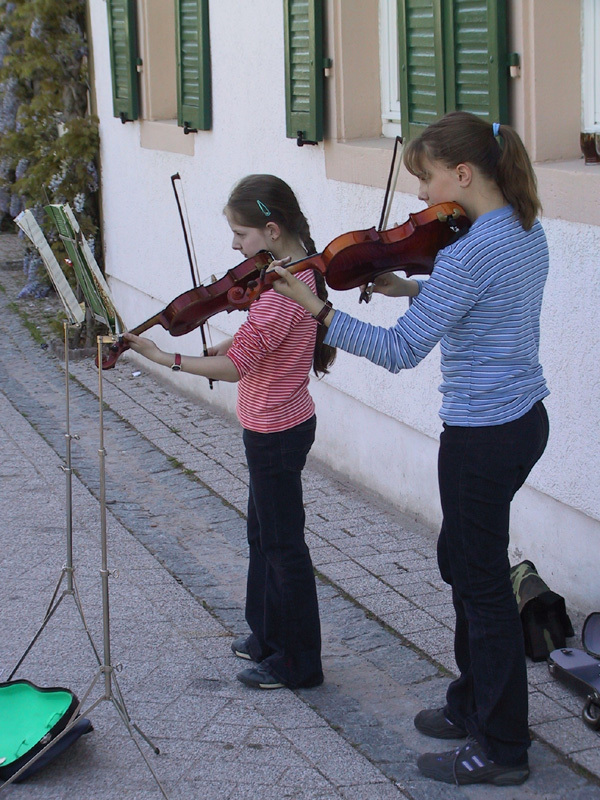 Girls fiddling in Haardt Germany, earning a bit of money- Two shots, one with self-portrait. 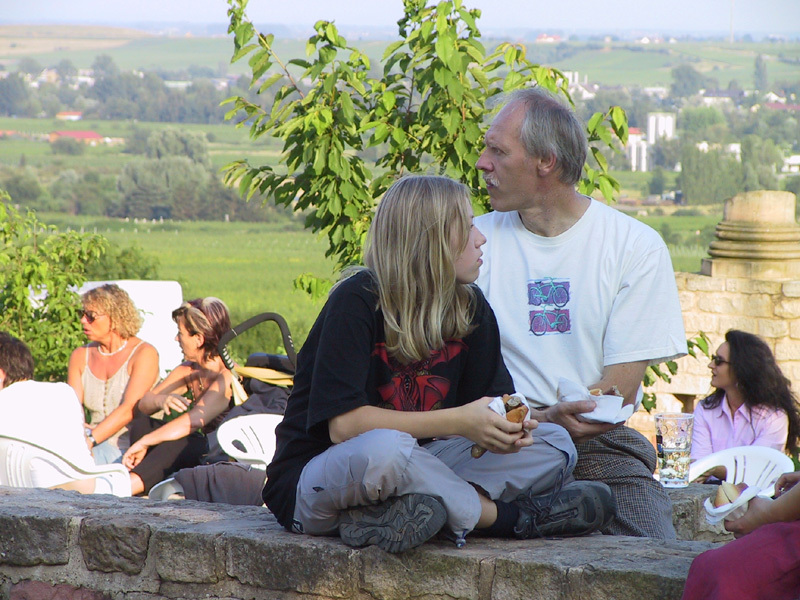 Father, teenage daughter, typically not seeing eye to eye In the vineyards above Ungstein Germany. I can't stop looking at this one. Beautiful. Minimalism at its best, and a great avatar. Ditto. Karlo, it's superb. The roses on the previous page as well !! one last one : On the beach at the Gower peninsula, South Wales. 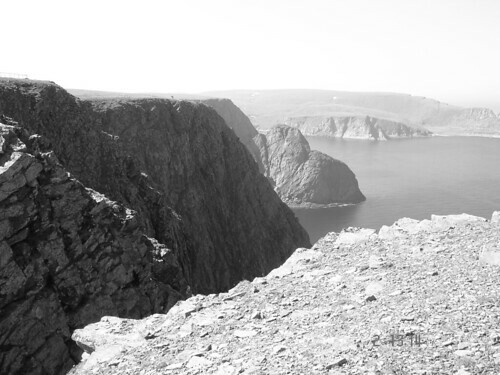 Very nice - as are Sarge's street shots, particularly the first two and the last one. I certainly wouldn't do it all in one go! I'd recommend go back about 100 pages from the end. Perhaps if any wow you (and I am pretty confident two or three of the main posters will) it would probably be most efficient to check out their own sites (flickr stream or whatever). 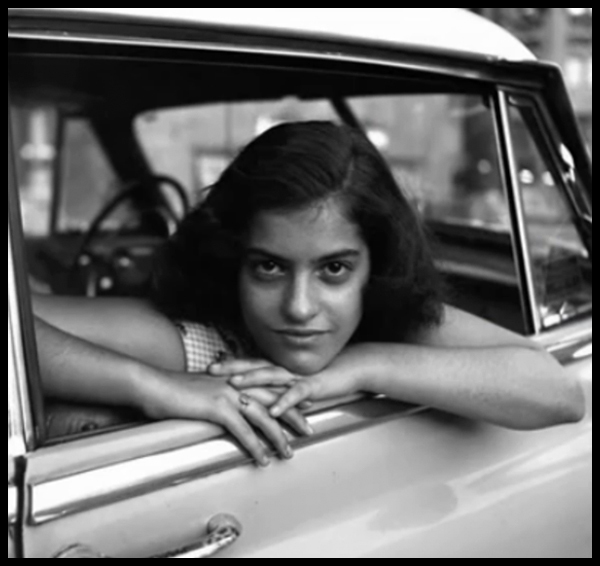 I would be interested in either/both, but I think it is "finding Vivian Maier" that has been getting a lot of attention at festivals and such. And did I mention they're also showing a 10-part document of Magnum, each part concentrating on a certain picture..
Did someone mention Conference of the Birds?